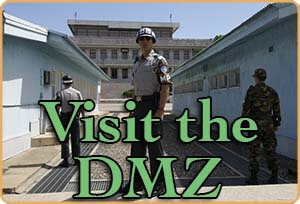 There’s plenty of travel books and websites that introduce the famous attractions of Seoul. But many of them are timeworn, unimaginative and can be found with a quick Google search. We here at Seoulistic are committed to empowering travelers to explore the side of Seoul that can only be seen through the eyes of a local. You’ll discover the secret hidden treasures Seoul has to offer while understanding the complex culture, history and significance of these sites with our expert local guides who will answer every question you ever had about Korea. Our do-it-yourself ebook guides to Seoul are designed to empower travelers with insider knowledge. For each area of Seoul, we focus on providing our top restaurant recommendations, unique activities only found in Korea, money-saving tips, free wifi hotspots and more! It’s all in a very convenient e-book format that can be downloaded to your smartphone or tablet that can be carried around with ease. Click here to see our e-book selection.